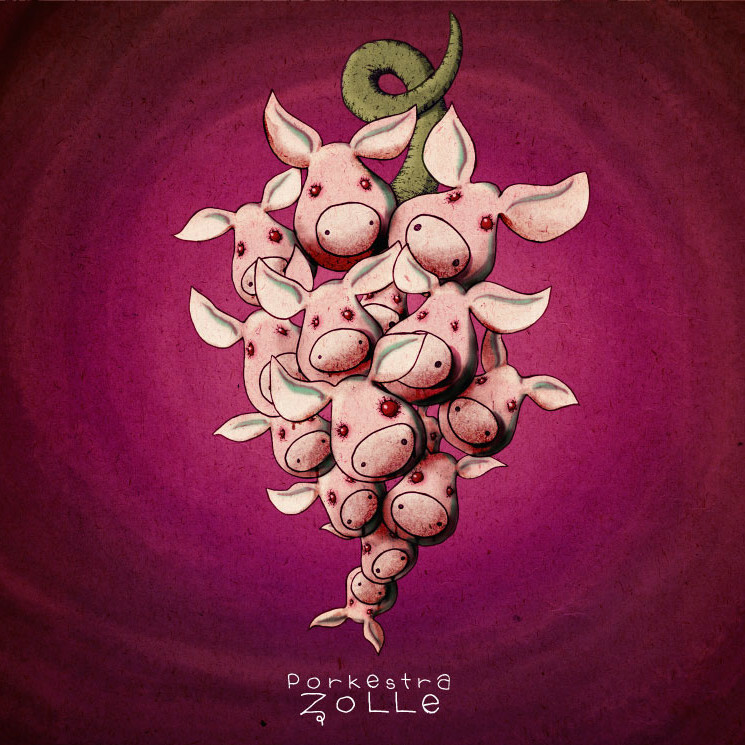 Porkestra, Zolle's new album, breaks down the wall between the dining room and the studio. Conceived entirely during the digestive process, transforms the stay at the table in sonic power, violent and positive. Is the son of human momentary pleasures, sometimes overflowing, which can kill.